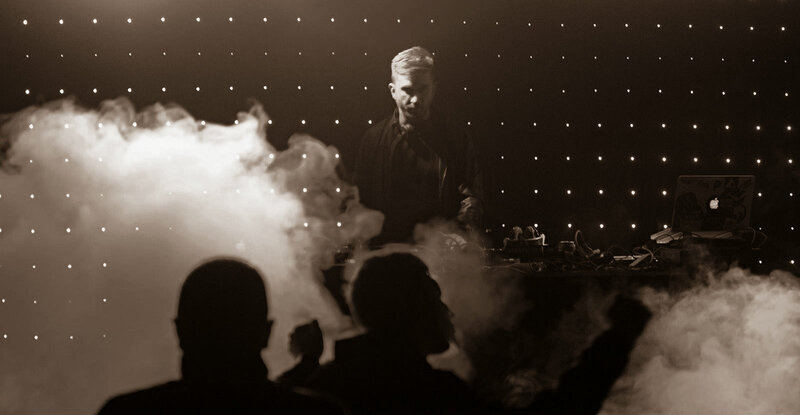 Lemon has been in Croatian dance music industry for the past 20 years began playing back in 1994 and ever since he has been undoubtedly considered one of the most important and talented DJ's in Croatia. His great musical taste and impressive technical skills behind the decks with inspiring musical vision gave him the opportunity to became resident DJ of Slovenian world famous club Ambasada Gavioli , becoming well known for his marathon 9 hours DJ sets. Through out his career, Lemon has played on all important events and festivals across former Yugoslavian republics such as Meet Me Festival, MTV Valkana Beach, Exit Festival, Sindustry Festival, Mayflower..
His biggest accomplishment up to date is his own project Balance, which consists in promotion of electronic music through out club nights and festivals like his well known Rabac Summer Festival and brand new project named Stars Night, where he hosted and performed with world acclaimed DJ's: Richie Hawtin, John Digweed, Dubfire, Carl Cox, Danny Tenaglia, Joris Voorn, Marco Carola and many more. On 2007. Lemon's collaboration with Shlomi Aber delivered the track Moods, which has been signed for Renaissance Records and was remixed by Valentino Kanzyani. The track received major support world wide by DJ's like John Digweed, Hernan Cattaneo, Sasha & many other and has been licensed for Satoshi Tomiie's latest Renaissance compilation. After huge success and appearances on several VA compilation CDs, track was licensed from Ministry Of Sound (Australia) and appeared on 2xCD 'Ultimate Carl Cox' mixed by legendary Carl Cox. Currently Lemon is gearing up towards a follow up bunch of new tracks to be released in 2017. while also working and preparing new events through his projects "Balance" and "StarsNight"